We do pre-planning task safety assessment on all work. 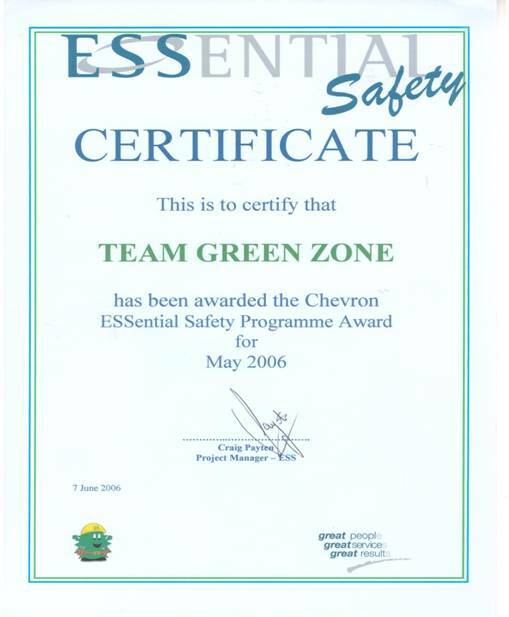 All our staff are briefed on the safety regulations and hazards before we go on site. 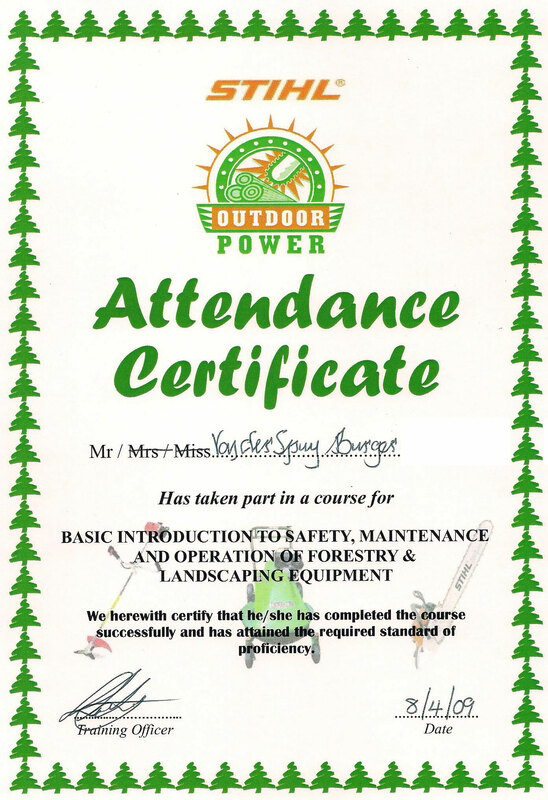 Our staff are provided with all the correct personal protection equipment for each task. 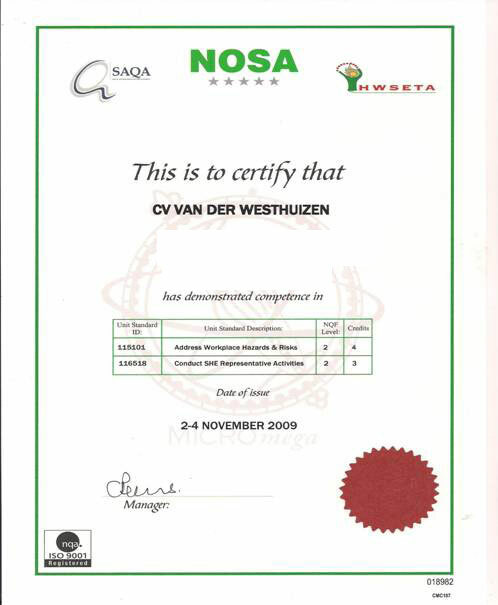 We keep and maintain service and maintenance records on all our power tools. 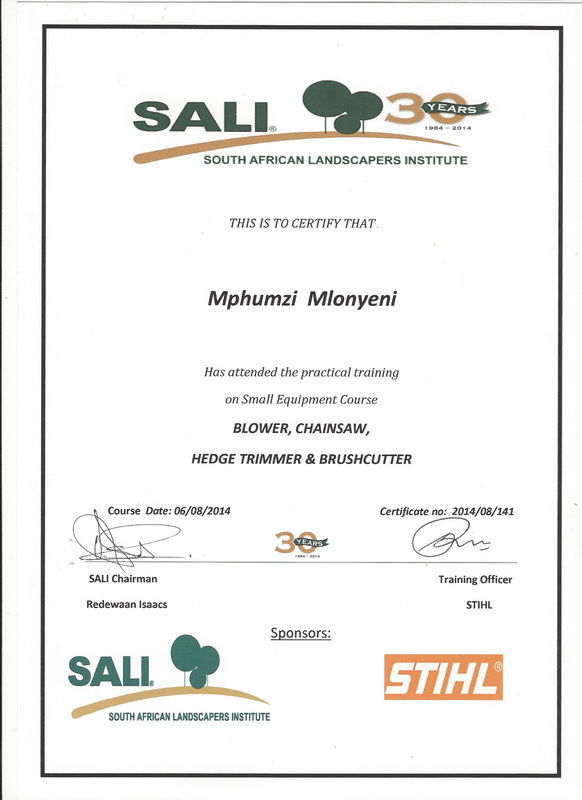 Employees are given thorough training to ensure an incident and injury free workplace. We believe in the importance of ongoing education, and are committed to ensuring that each employee remains up-to-date with trends and movements in the industry. 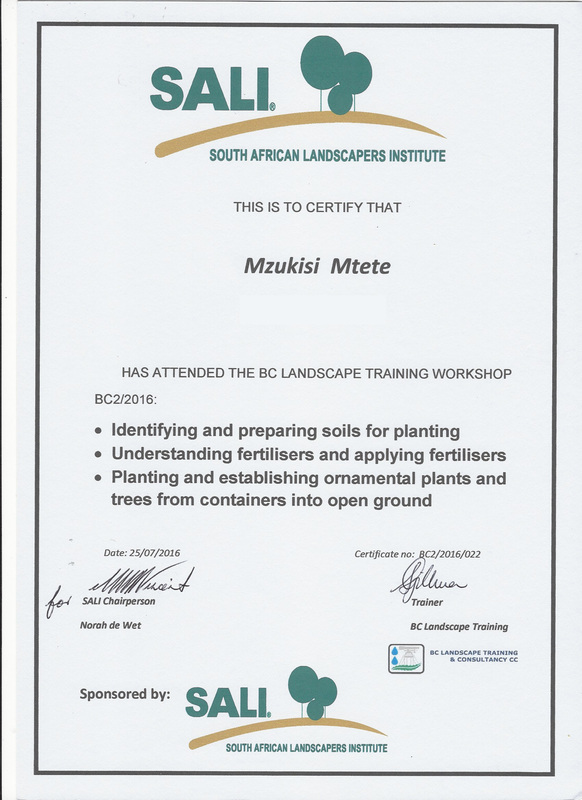 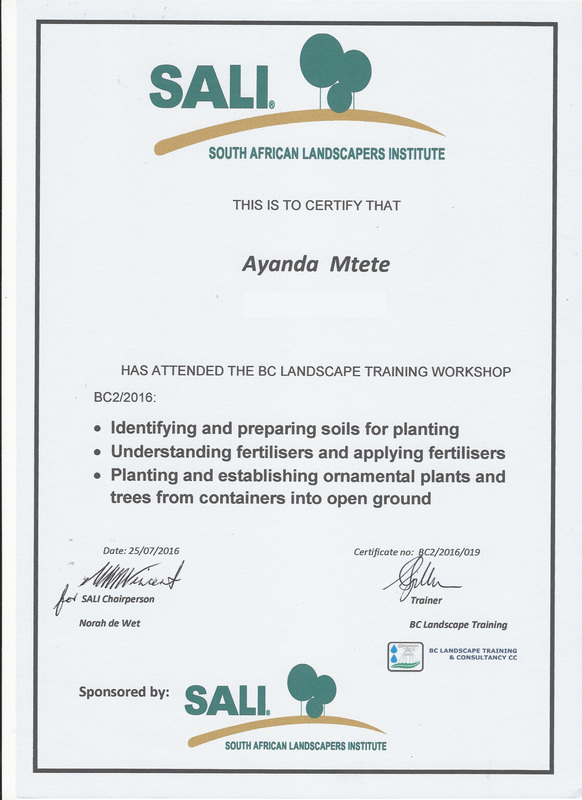 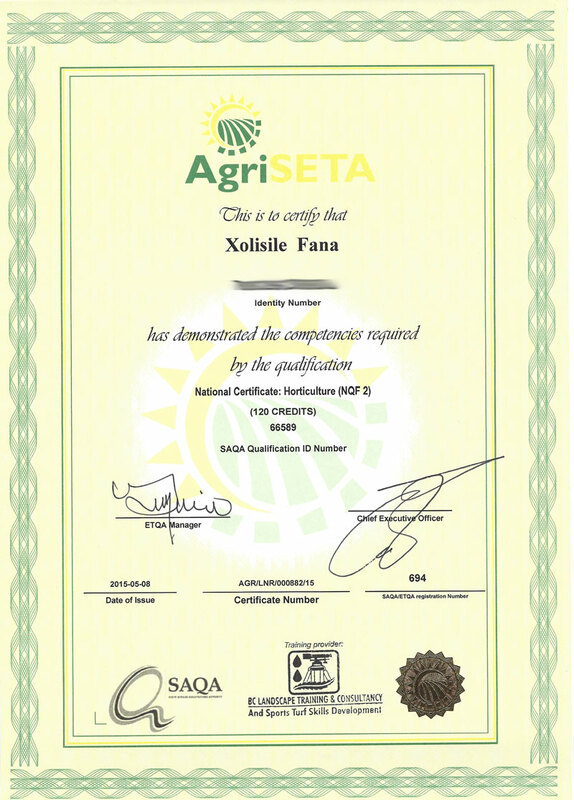 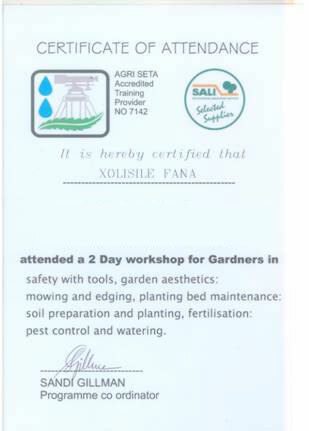 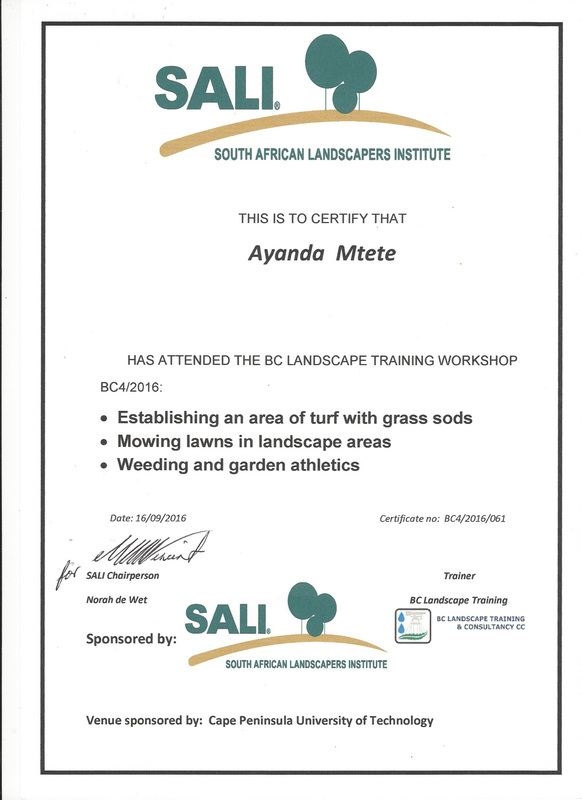 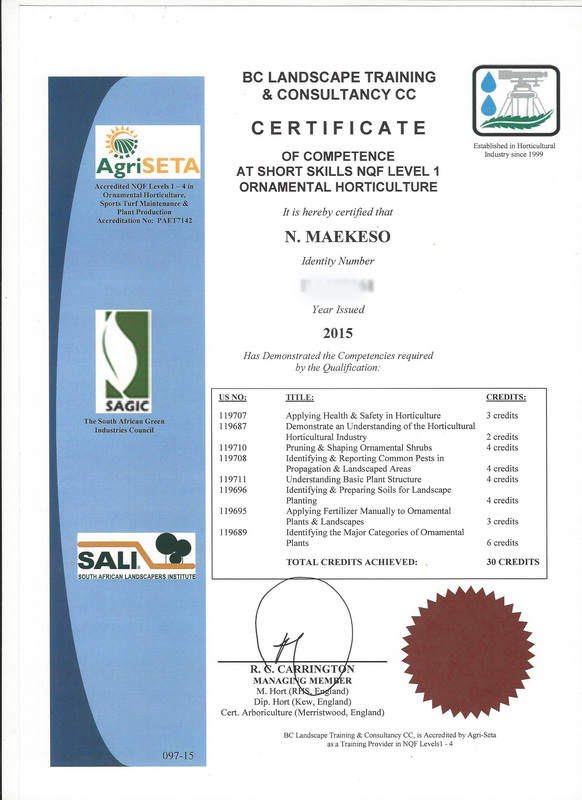 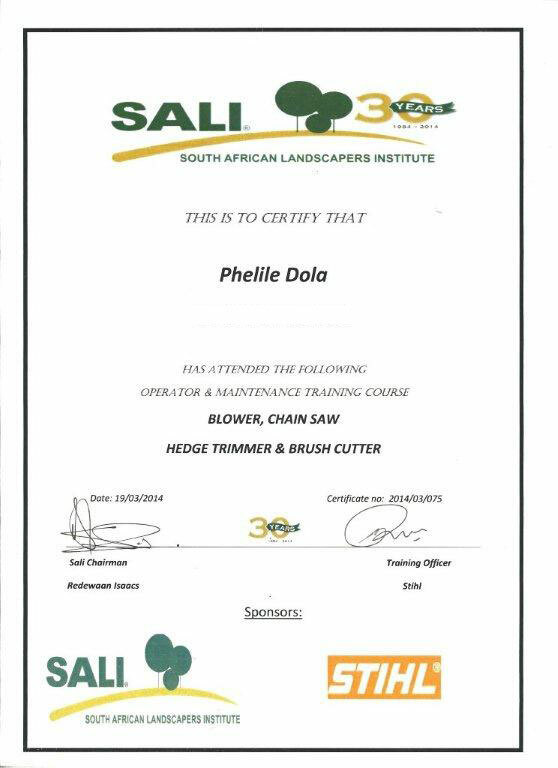 We do regular in-house training in horticultural maintenance, herbicide & pesticide application, garden construction, soil preparation and other related subjects.